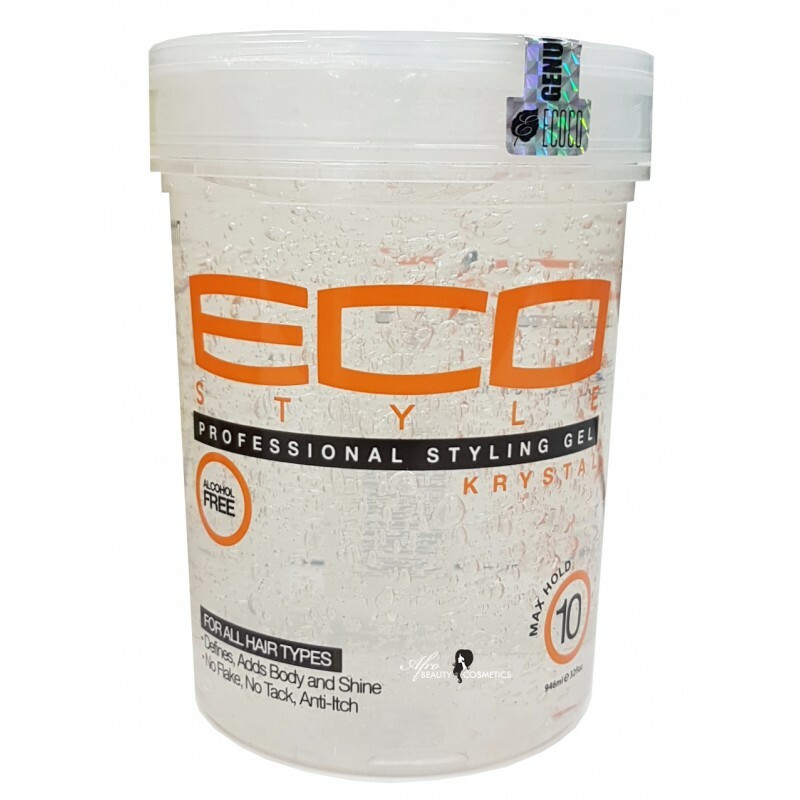 Eco Styler Krystal Gel is a strong holding gel that is ideal for any hairstyle and/or hair color. It is weightless and provides gravity-defying hold for all styles. Eco Styler Krystal Gel is water- based and will provide moisture to help maintain healthy hair.